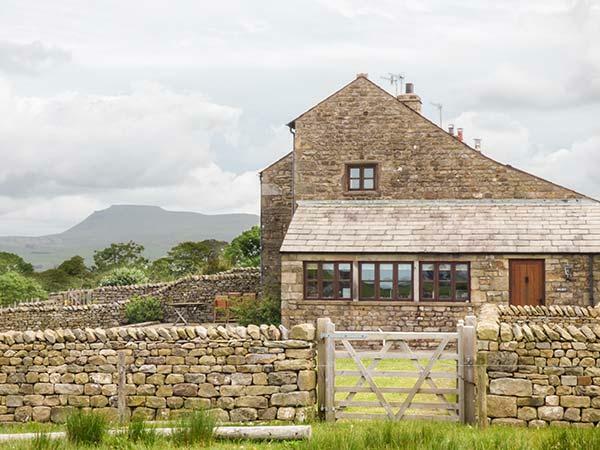 Austwick accepts dogs and welcomes children, a Tosside holiday let with letting costs starting at £373. Austwick photos and details are here along with thoughts and opinions from customers who have taken a break at Austwick. 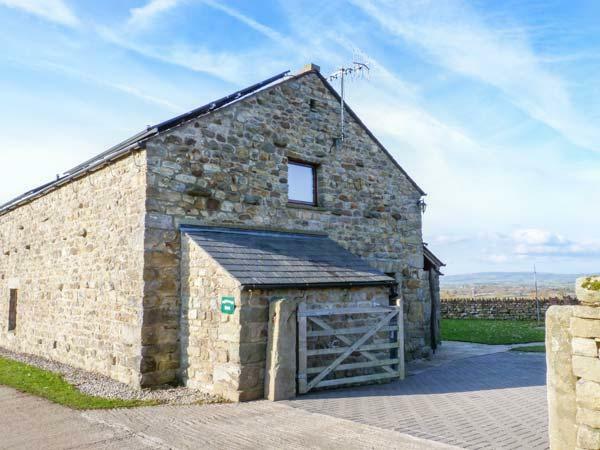 Austwick is a self catering cottage that has 2 bathrooms and is 3 bedroomed where bed linen is included and towels are available. 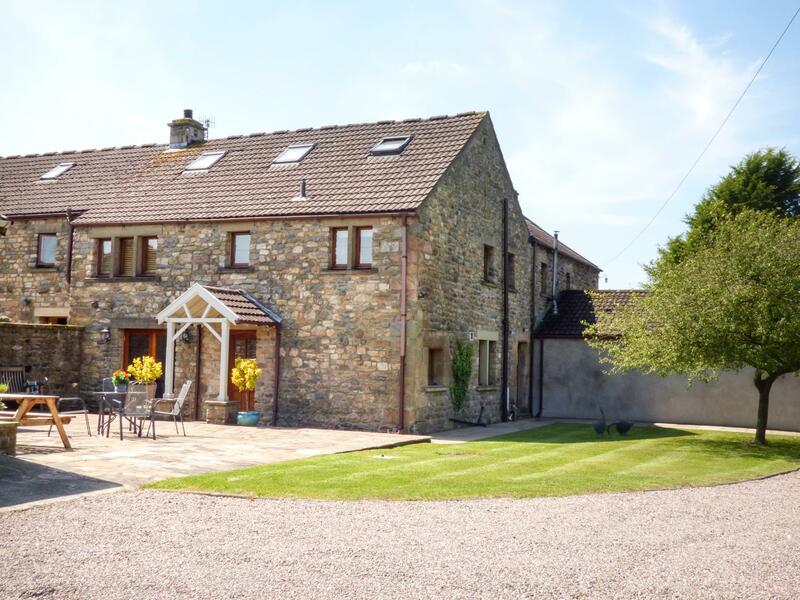 Austwick in Tosside is suitable for 6 persons. 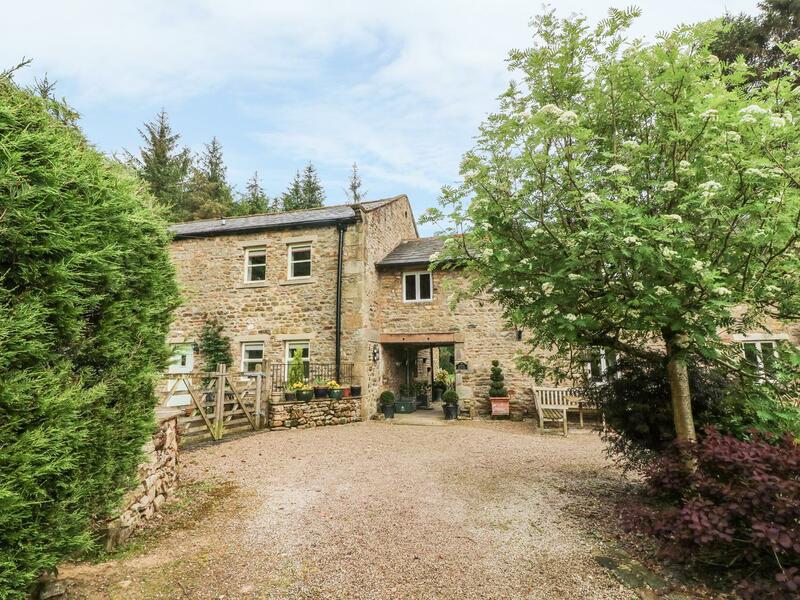 Austwick in Tosside has 3 bedrooms. Austwick in Tosside is dog friendly. 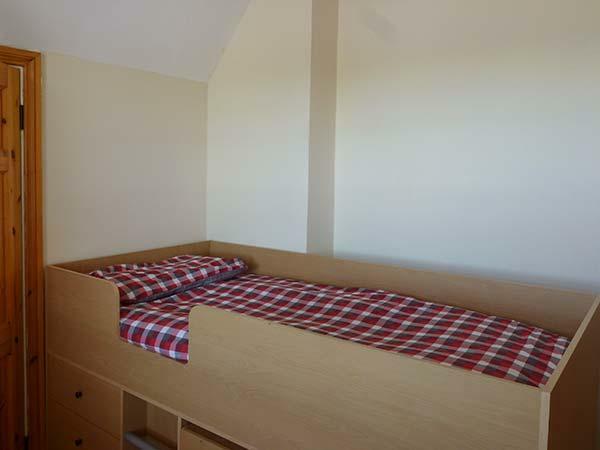 This self catering property includes linen provided. 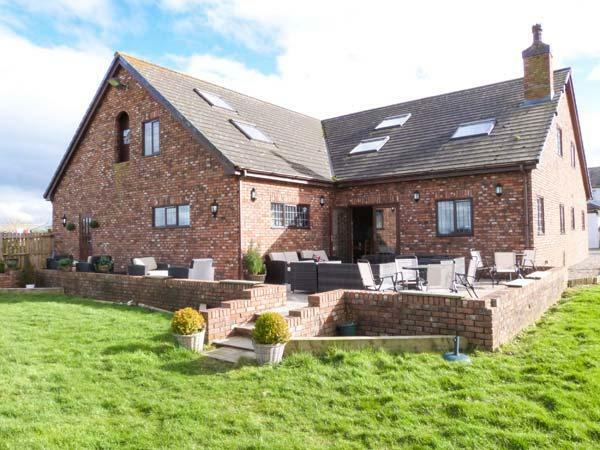 This self catering cottage in Lancashire has a pool. 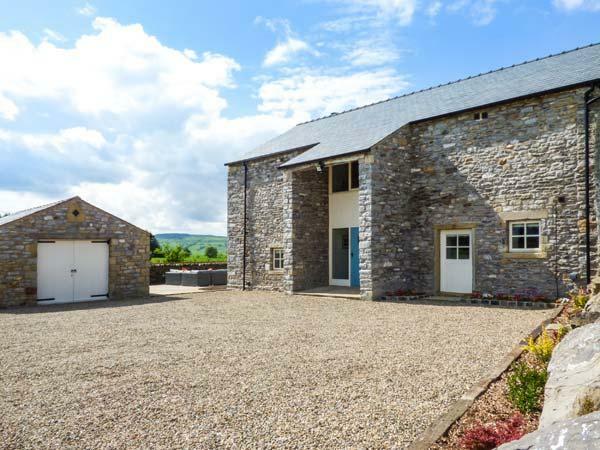 Austwick is a property that has a dishwasher. This holiday cottage has a table tennis table. 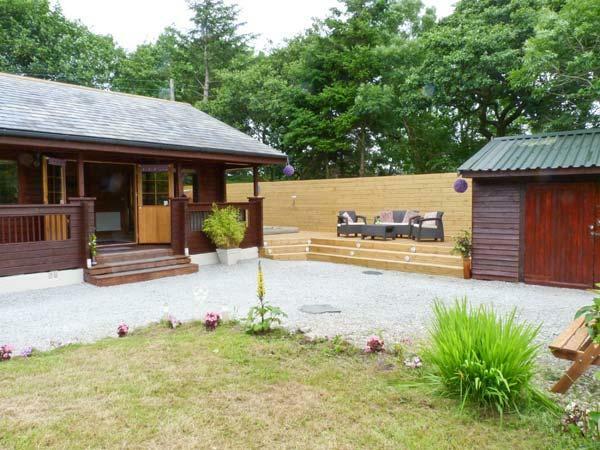 This is a holiday let that is close to a pub. Towels are included at Austwick in Lancashire. 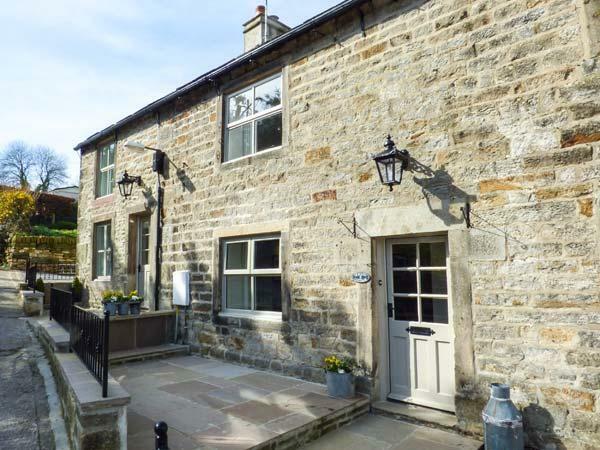 We have returned from a 4 night stay in the Austwick cottage. The accomodation is very good and a good base if you visiting the surrounding areas of Ingleton, Skipton and Settle. The staff are very friendly, the food in the restaurant is all local produce and very good value for money. The 17th century pub on site is closed for refurbishment the restaurant is currently being used as the pub, Dave the barman very friendly although it is a little quiet on an evening with it being the end of the season. Had a 4 night stay here. It is a good location for visiting Yorkshire and Lancashire sights. 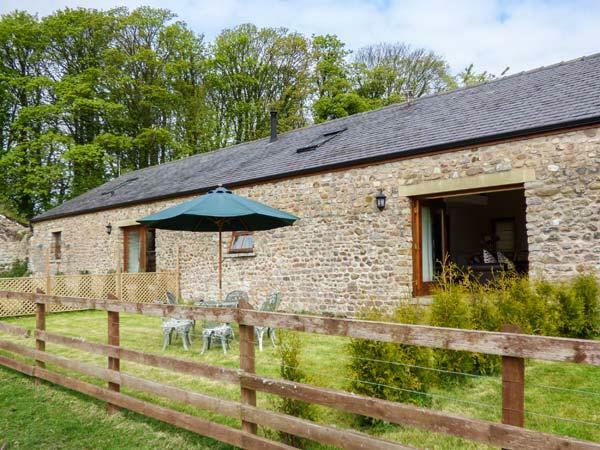 The converted barn was perfect for us. All mod cons in situ. including free WIFI ! A couple of little niggles were dealt with swiftly and to our satisfaction. We chose not to use the pool or games room but both looked adequate if the camp site isn't too busy. PS> still can't get over the fact you did our washing up, thanks!